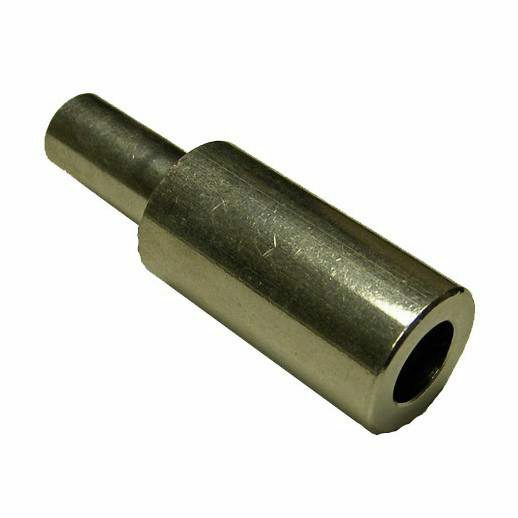 The C-905 Dowel Driver is used to insert dowel screws. 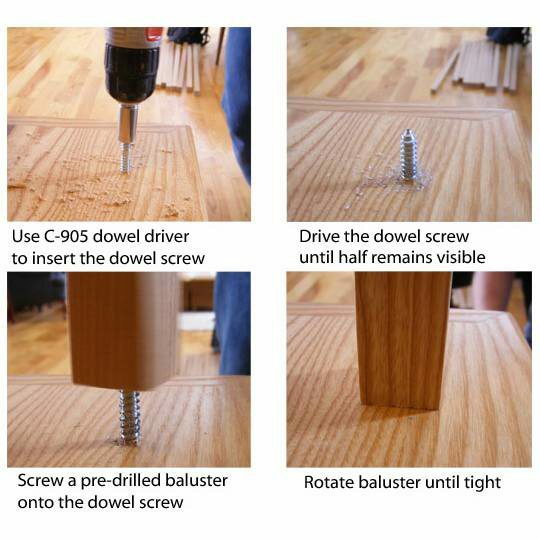 Dowel screws are used to fasten wood balusters in place. What size dowel screws does this driver fit? I”m looking for 1/4″. Thank you for your question, Troy. 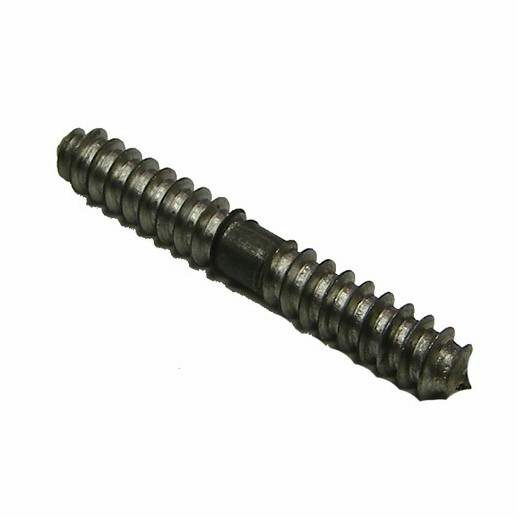 Our driver is designed to work with the dowel screw found here: https://www.stairsupplies.com/product/c-905-2-dowel-screws/, which has a 5/16″ diameter.